It's a supersized edition of Favorite Things ... and we want them all! Kathie Lee and Hoda are finally reunited, and that can only mean one thing: a supersized edition of Favorite Things! From the almond mix Hoda's loving lately to the nail polish shades that Kathie Lee can't get enough of, the hosts each picked three things they're into right now. Read on below for the full list! Sephora brand makeup is secretly some of the best in the business and Hoda picked this shiny gloss as one of her favorites. 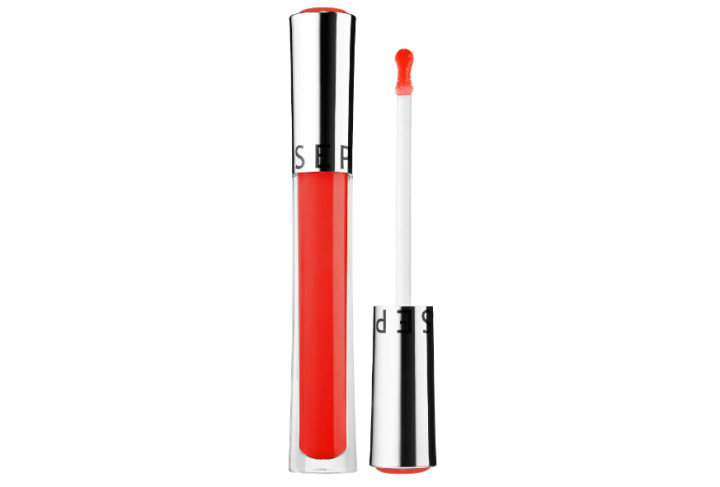 The lightly-textured gel is meant to give lips a plump appearance and comes in five colors. You can get a giant bag of them at Target for $7. After enduring the 10-day no carb, no sugar challenge, it's no wonder Hoda picked this healthy almond mix as one of her favorites. 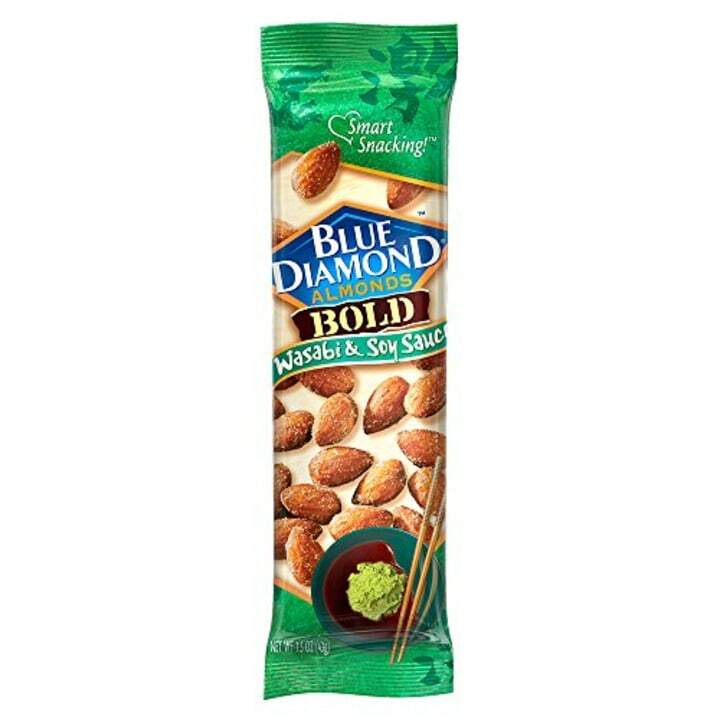 The wasabi and soy flavor is a spicy Asian-inspired take on the classic nut mix. 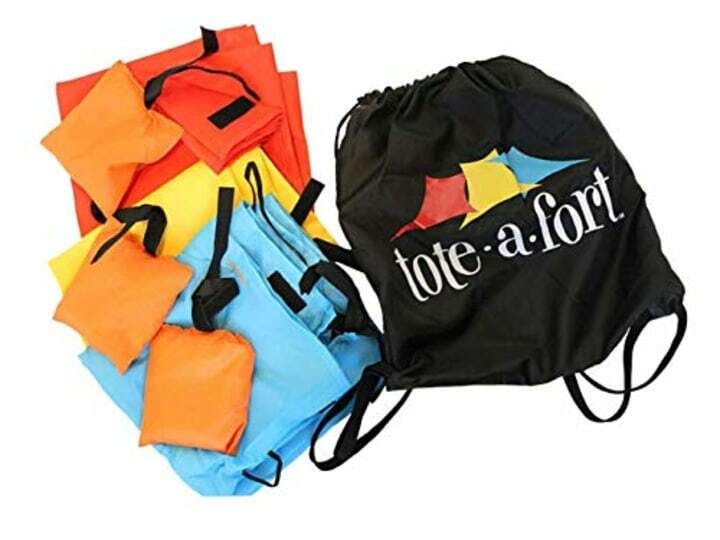 Hoda picked this portable fort kit as her final favorite for the week. With three blankets designed for optimal fort building, it's exactly the kind of toy that kids love. And at the end of the day it all packs back up into an easy-to-carry bag! 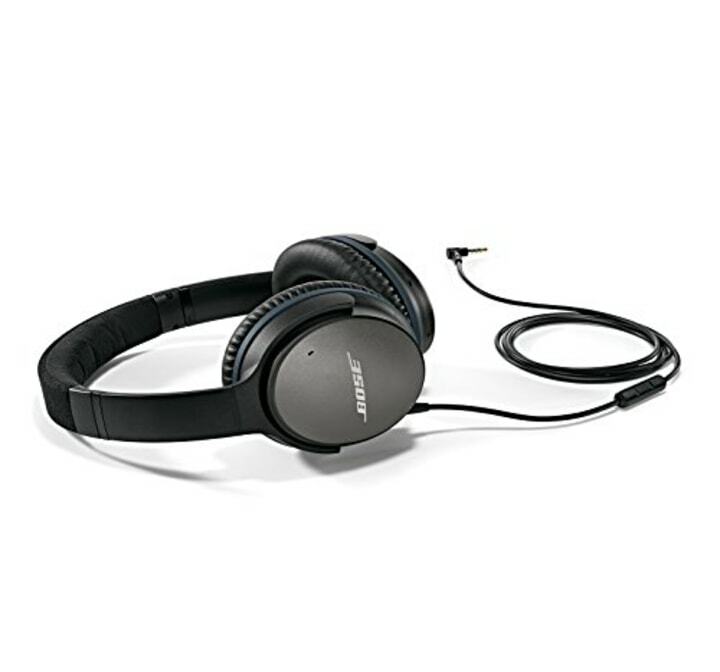 These are also available at Bose and QVC for the same price. If anyone knows a thing or two about music, it's Kathie Lee! She picked these noise cancelling headphones as one of her favorite things because they're known for offering deep, quality sound. It seems like Kathie Lee always has a perfect manicure in the coolest colors, so we're thrilled that she shared some of her favorite shades! This deep brown with pink undertones is a great color to try during the winter months! 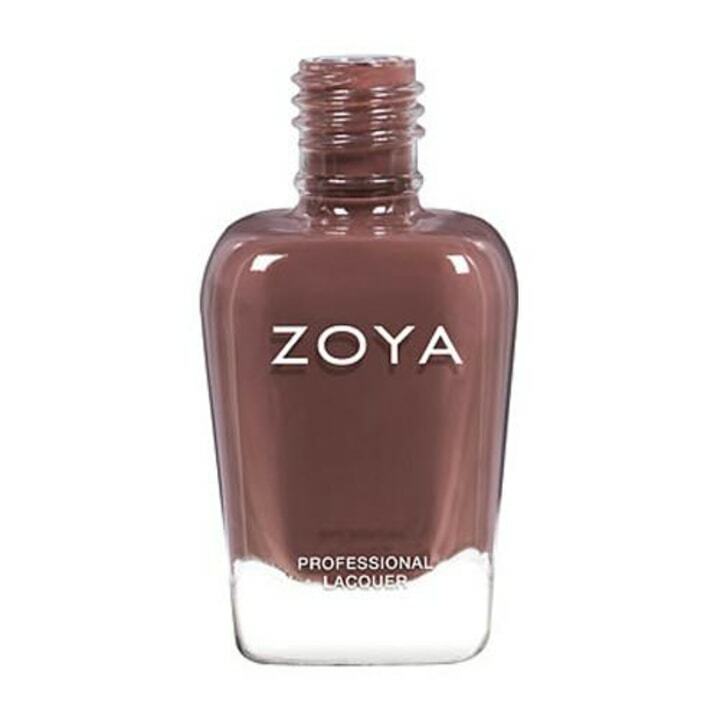 If you're looking for something a little lighter, Kathie Lee also liked this "soft almond" shade from the same company. 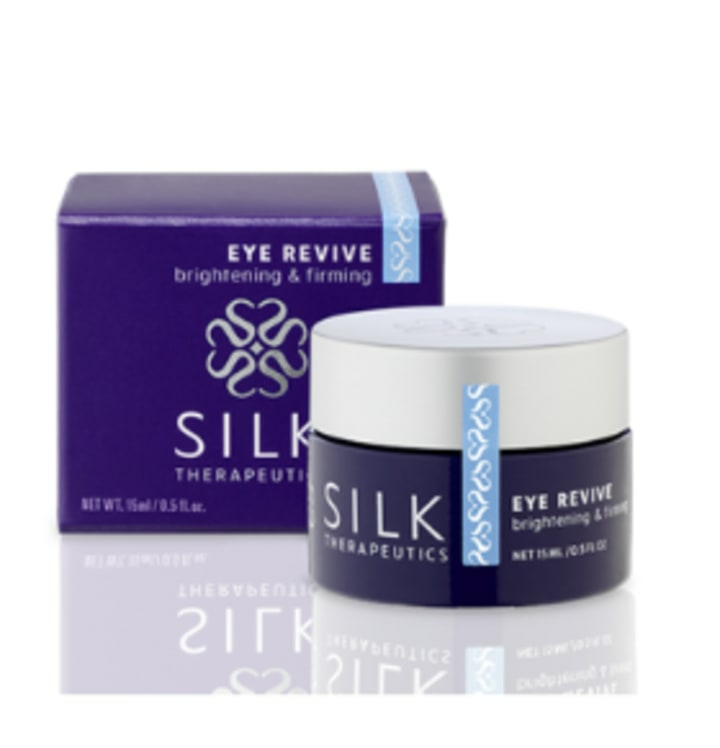 Kathie Lee's final favorite thing was Silk Therapeutics' Eye Revive brightening and firming cream. According to the brand, it includes activated silk, vitamin C and vitamin E to brighten the appearance of dark circles and firm and smooth fine lines.